With corruption at its peak, the truth how can we seek ? 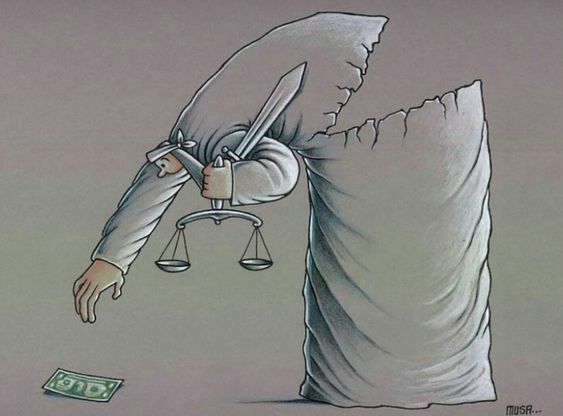 The Great Injustice ….. Money for the State…. Always naman so it’ s not surprise anymore.